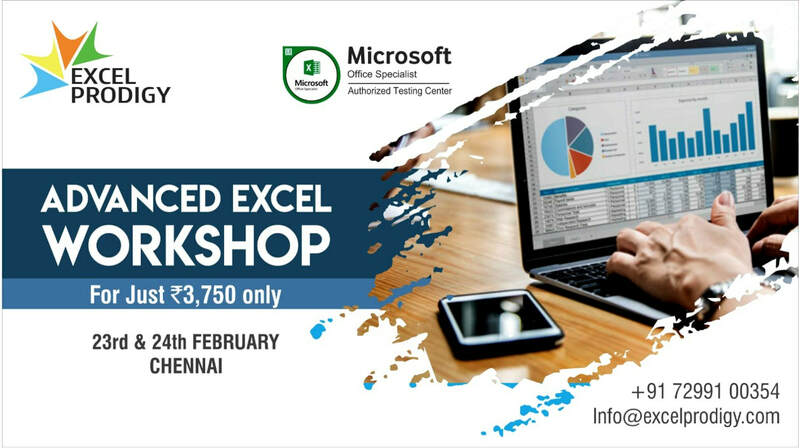 Advanced Excel Training in Chennai, Mumbai, Delhi, Bangalore, Pune and Hyderabad. Excel Prodigy is a leading corporate training company in India craving to build expertise through our training solutions. We work with businesses and individuals who need effective Microsoft Office training at unique & affordable pricing as per your budget. 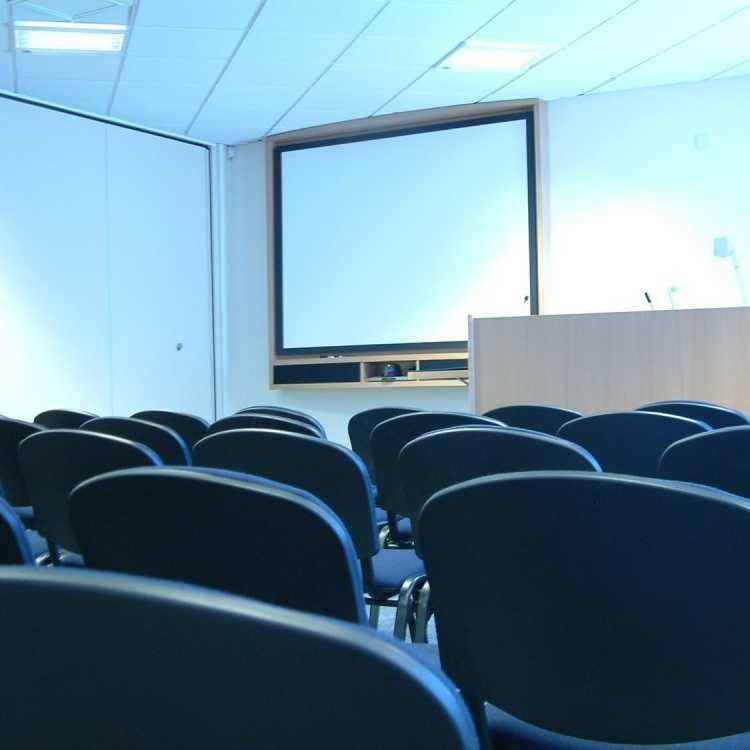 We provide a tailored training session for corporate clients as per their need. 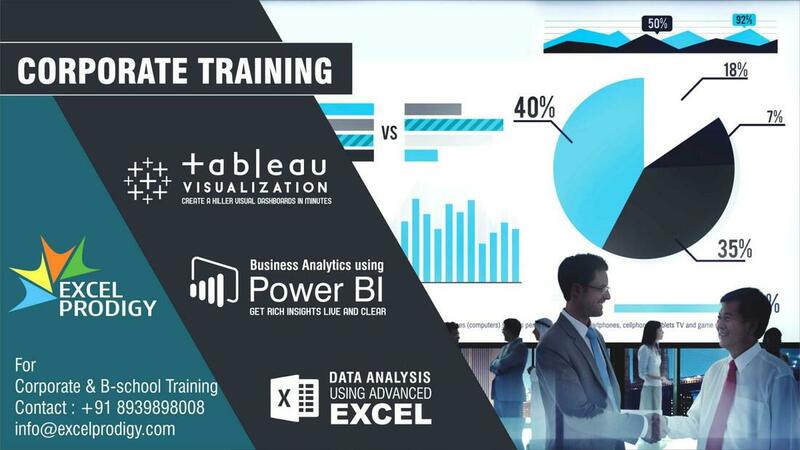 Our training courses will show you how to use Excel better, faster and more efficiently. You will learn how to save time, access new features and work with confidence. Our teaching methods ensure maximum comprehension in the shortest possible time. We provide a dynamic learning environment with lots of practical hands on exercises and real world examples. Excel Prodigy is renowned for Corporate Excel Training in Mumbai, Chennai, Delhi, Pune, Bangalore, Kolkata, Hyderabad and PAN India. We have been associated with Excel Prodigy for last six year for our requirement on MS Excel Training. ​It was really eye opening training for us. It showed the power of excel and what magic can be done in short time for developing report from complex data.It will be certainly help us to reduce our man hours to work on reports and doing data analysis." "This training was very useful to me as it was important for me to be proficient and familiar with the Excel Program. It was more informative than other usual Excel training programs that I had previously attended."